Launching a new business can be a fascinating journey, but the number of decisions you need to make in the coming weeks and months can make the process extremely hectic. But, it is all for the good of your company. It is natural to focus all your energy on important things like competitive analysis, talent management, technology investments, supply chain management, and working capital. Concentrating your energy on handling all these aspects of your business is necessary for the current as well as long-term success. However, there is another essential thing that you may have to consider when you are opening your new business. If you want your business to be a real success, you have to dedicate some amount of time and energy in choosing the right indoor and outdoor signs. 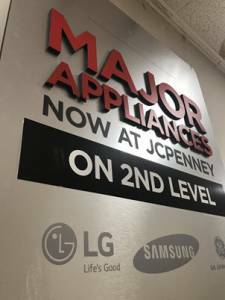 You can connect with your local partner OM Signs and Graphics in Naperville and leave this part of the puzzle off your table to take care of all the indoor and outdoor signs to bring your business to life. If you want to gain some perspective, we are going to present some incredible options. By having custom designed vinyl wall murals, you will be telling your company’s story with the help of text, colors, symbols, and images. You can feature the name, tagline, and logo of your business using some creativity. The wall mural can also have a lovely and inspiring message that will capture the attention of the people quickly. 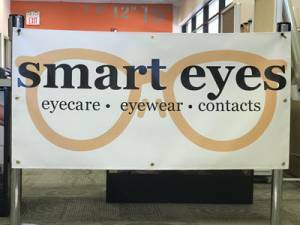 Banners are great for both outdoor and indoor signs. You can consider having them in offices and buildings. But, they are also great if you want to go out with your team for expos, conferences, and several other events for promotion. 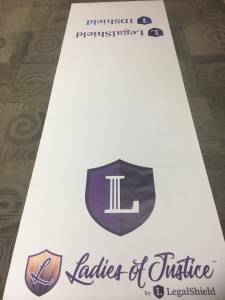 You can also customize banners in several different ways, same as wall murals. You can use your creativity to change the texts, QR codes, graphics, colors, shapes, sizes, and so on. A simple yet an effective way to bring the most critical information of your business to the prospective. 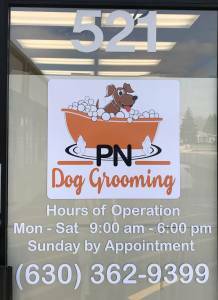 By presenting the logo or slogan along with the business hours on the door front, is the most inexpensive way of presenting the hours of business operations. This will not only be a most critical information about your business, but also will leave the trademark impression imprinted on the minds of the potential customers. If you are looking for a durable option, you may want to consider going for metal signs. They are magnificent, and you can install them anywhere, be it inside or outside. You have the chance to customize them with the help of several mounting and finishing options. These signs are made of different materials like aluminum, copper, stainless steel, bronze, brass, and so on. These signs are straightforward, but they can be beautiful. 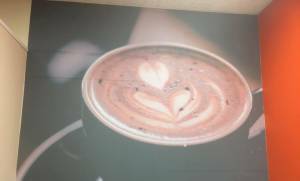 A table throw uses very high quality that displays impressive graphics. It can be quite functional, and you can use it indoors as well as outdoor depending on the venue of your event. They fit the tables very nicely and do not require clips or pins. It is an extremely professional way of showcasing your business in a much more exciting and beautiful way. The signs mentioned above are great options for outdoor and indoor signs. You can select the one that suits your needs and use it to launch your new company or business. Make sure that it does with the overall theme of your company. 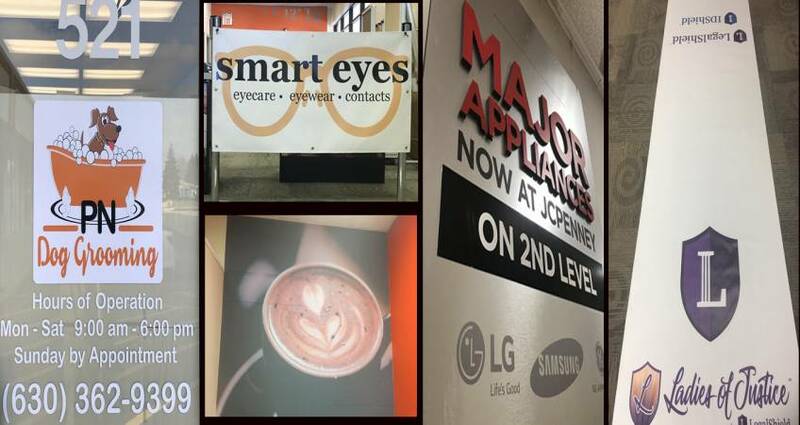 Once you use some creativity in choosing the right sign, it will definitely end up affecting your sales positively.